Learn Window Functions on Snowflake. 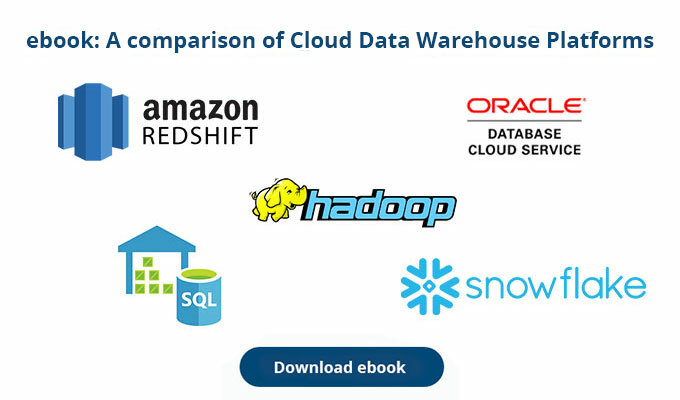 Become a cloud data warehouse superhero. In a recent post we compared Window Function Features by Database Vendors. In this post we will give you an overview on the support for various window function features on Snowflake. Window functions are the base of data warehousing workloads for many reasons. First of all they are very similar to the GROUP BY clause as they run on a set of rows instead of a single one but, but unlike the GROUP BY clause we do not lose the individual rows. To remedy this we could perform a self join with the result of GROUP BY operation but window functions implement the same functionality in a more efficient way that gives better performance. Window functions also provide complex functions that are based on the (requested) order of rows such as DENSE_RANK which would be hard to implement with traditional SQL. Using window functions you can avoid writing procedural SQL code. I haven’t come across a requirement where a problem could not be solved with window functions. Please don’t mix up the cloud data warehouse Snowflake here with the dimensional modelling design pattern. 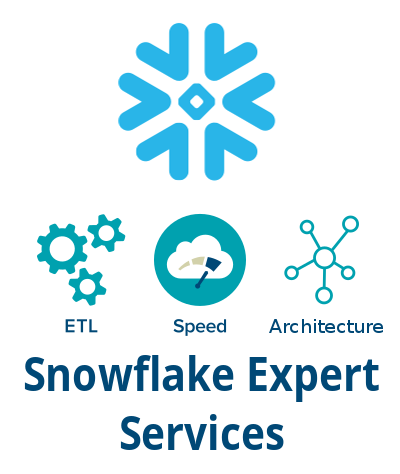 Snowflake is the first cloud native data warehouse with fully decoupled storage and compute. It is optimized for analytical workloads as data is stored in columnar format and micro-partitoned. Find out more about the unique Snowflake architecture on their website. We will now walk you through window function support on Snowflake. Let’s first have a look at the dataset. Aggregate functions perform operations that take into account all values across a window. Sequencing functions produce output based on the position of the row in the window. Overall there is not much more that you can wish for. Snowflake has plenty of aggregate and sequencing functions available. Analytical and statistical functions provide information based on the distribution and properties of the data inside a partition. Please note the approximate query functions APPROX_TOP_K etc. The rationale behind approximate query functions is to trade off performance against accuracy. Some calculations such as calculating TOP N are very expensive as they require a lot of sorting and looking at the whole data set. Using sampling techniques you can speed up these calculations by an order of magnitute and not all use cases require 100% accuracy. We cover approximate query functions in our popular training course Big Data for Data Warehouse Professionals in more detail. Analytical functions are also very well supported on Snowflake. Partitions can be further subdivided into frames. Frames are those rows over which window functions inside the partition are applied. In the ROWS clause we specified that the we are interested in the two rows preceding the current one. Generally, Snowflake distinguishes between Cumulative and Sliding window frames. The ROWS option computes the aggregate for the current row using all rows from the beginning or end of the partition to the current row according to the specified ORDER BY subclause. RANGE is similar to ROWS, except it only computes the aggregate for rows that have the same value as the current row and according to the specified ORDER BY subclause. Unfortunately Snowflake does not currently support numerical values in the RANGE clause. The RANGE clause can only be used with CURRENT ROW and UNBOUNDED PRECEDING/FOLLOWING. This is a limitation in situations where you want to monitor the product usage of a customer for only the last 24 hours. We explained this scenario in more depth in our previous blog post comparing the ROWS and RANGE functionality of Redshift and BigQuery. If we want to count the number of distinct ID’s that made a call each day we have to use the DISTINCT clause within the window function. Snowflake does support the DISTINCT clause in window functions for most but not all of them. Sequencing and ranking functions do not support the DISTINCT clause. Most of the general aggregation functions (SUM, COUNT, AVG, HASH_AGG, LISTAGG, STDDEV...) mentioned in Snowflakes documentation do support DISTINCT clause. In the official documentation for each function it is noted whether it supports the DISTINCT clause. If we want to concatenate all values of a partition into a single string with a specific delimiter we can use the LISTAGG function. Unfortunately, we weren’t able to use the WITHIN GROUP clause to concatenate the top up values in the order based on their values. This is a small limitation of Snowflake but we expect it will be fixed soon given that similar functions support this clause. Similarly to LISTAGG, If we want to create an array with all the values of a partition we can use the ARRAY_AGG function. This could be useful if we want to denormalise our data to avoid costly joins between very large transaction tables such as ORDER and ORDER_ITEM. When a query involves multiple window functions, it is possible to write out each one with a separate OVER clause, but this is duplicative and error-prone if the same windowing behavior is wanted for several functions. Instead, each windowing behavior can be named in a WINDOW clause and then referenced in OVER. Snowflake does not currently support WINDOW declaration. 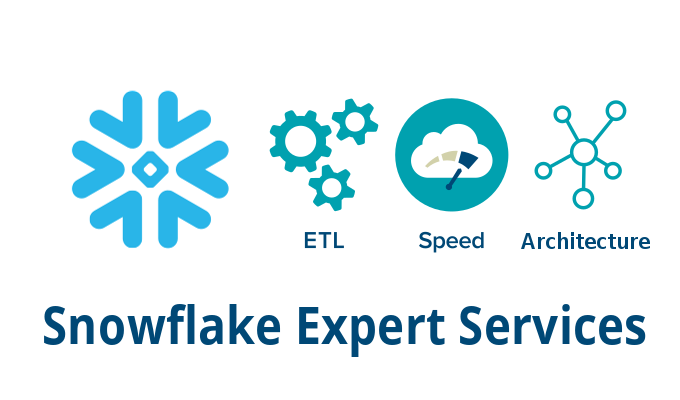 Snowflake provides a number of pre-defined aggregate functions such as MAX, MIN, and SUM for performing operations on a set of rows. You can, however, define custom aggregate functions your specific data. Here is more information on how user defined aggregate functions work on the Oracle database. User-defined aggregate functions are supported by Snowflake. They are not perfect as there are limitations when using them with window functions. However, we have found a nice workaround to make it work. In our next post we will cover UDFs and table UDAFs in more depth. It’s very exciting. Join the conversation: What is your favourite window function? When did a window function help you with a difficult problem?